Allama Iqbal’s Javid Nama is full of wisdom and insight. He knew both the East and the West, and in my opinion, his message is still relevant, and may help bring East and West closer together in mutual understanding. 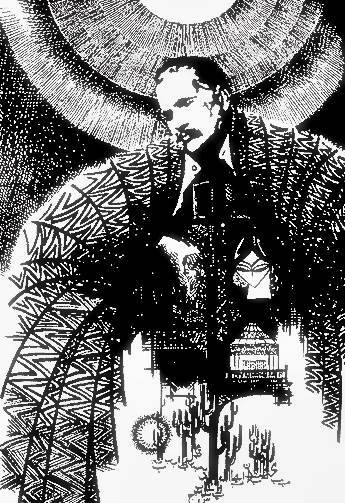 I first heard Allama Iqbal’s words before I read them, in the voice of Ustad Nusrat Fateh Ali Khan, who sang “Dayar-e-Ishq Mein Apna Maqam Paida Kar” – that I bought in 1987, sung live in Paris. I sent you the digitised version of thi album last year. “Dayar-e-Ishq Mein…” also is part of the Javid Nama, and its message is profoundly moving. Apparently, Nusrat Sahib’s father and uncle, Ustad Fateh Ali Khan and Ustad Mubarak Ali Khan, were the first qawwals to sing Allama Iqbal’s poems. 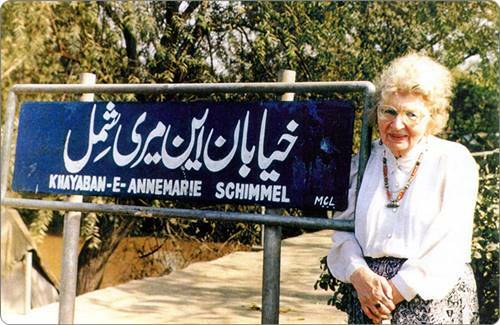 In 1990 I bought an academic Dutch translation of a book on Allama Iqbal by the great scholar Annemarie Schimmel (1922-2003), who greatly admired Allama Iqbal. In that book I read poems that had first reached me in the form of qawwali, and I remember thinking that it’s wonderful to read poems in words, but hearing them sung is what truly brings them to life. I am immensely grateful for both the written poetry and the sung poetry.